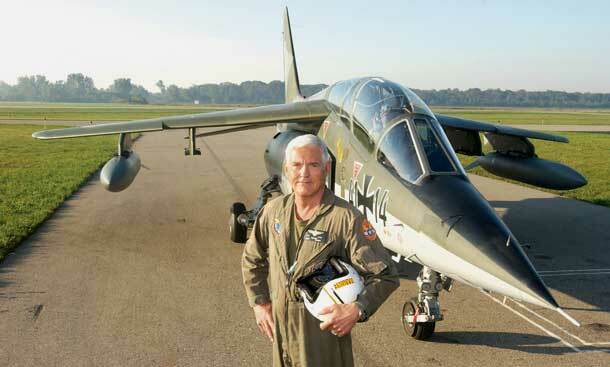 The environmental world came to know General Motors vice chairman Bob Lutz as the cigar­chomping, jet-flying skeptic of global warming as well as the visionary product boss who introduced the Chevy Volt and became an unlikely affirmer of GM’s effort to go green. That “Maximum Bob,” who represents what Autoextremist.com calls the end of an era, would be a bundle of contradictions should come as no surprise. The best of design is often about creatively blending opposing concepts into a harmonious whole. Lutz is right-on about the importance of outstanding, customer-focused car design, but off base in thinking that green directions kill the emotional factor. No, it’s not Lutz’s talent that is out of step; it’s his worldview. Lutz epitomizes the “Old Detroit” in terms of ecological attitudes, a cohort of corporate leaders who rose to the top eerily disconnected from the parallel rise of environmental values in American culture. For whatever reasons, most U.S. auto executives saw green only as inherently “anti-car” rather than as a chance to redefine the car for a future world that is very different than that of their formative years. Bill Ford was criticized for trying, even though he had a good sense of what was ahead a few years before it arrived to catch his peers off guard. The Old Detroit zeitgeist remained in deep denial across the turn of the century, even as Honda and Toyota brought practical hybrids to market, soon followed by 9/11, mounting fears of the end of oil, melting glaciers in Lutz’s Swiss homeland, and then escalating — and last summer spiking — gasoline prices. All of those factors and then some will meld into the still unfolding but emotive formulas that define what sells in the years ahead. Lutz himself seemed to get this when, remarking on the growing success of hybrids during the 2005 Detroit auto show, he said: “We forgot about the emotional impact and the fact that a lot of people out there want to make an environmental statement.” In short, customer-oriented intuition will be needed more than ever. Thus, it’s not Lutz’s core skill that is passé; rather, it’s his mindset about what is already starting to be valued by a new generation of car buyers. Being in sync with changing market sensibilities is utterly crucial for a financial recovery that can only be product-driven. 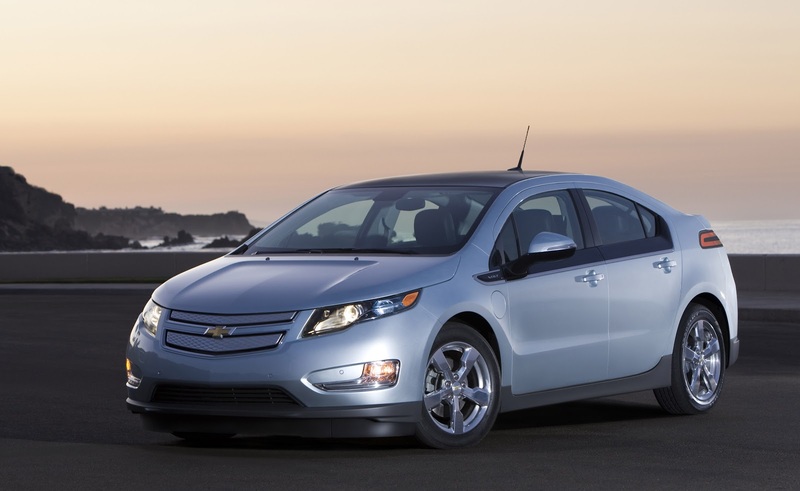 The Chevy Volt also reflects the notion that meeting the environmental challenge mainly entails costly technology. While what’s under the hood has a role to play — as it had for the muscle-car era — success won’t only or even mainly be found in technology. The PR blitz that GM has built around the Chevy Volt may be a hint of realization that serious sales hooks can be colored green. However, it’s not yet clear that they’re connecting all the dots, which critics point out may take a retooling of corporate culture much deeper than one futuristic product can provide. Lutz himself undertook at least the start of such retooling as he enlivened GM’s mainstream product strategy. So, as Bob Lutz fires up his after­burners to paint one last exhaust plume across the evening sky, perhaps a new car guy (or girl) is being cultivated inside GM. That person might be tattooed and body-pierced but will surely be well wired to the world around us. And if he or she has a Lutzian passion for product, the company will have hope for a new era. Editor's note: This piece first ran under the heading "Lutz loved cars, but never quite got passion for green" on page A12 of The Detroit Free Press, Monday, March 2, 2009. Although its original link went dead, the piece may yet lurk in the Freep's archives.